are the number one choice for child seat fittings and purchases. 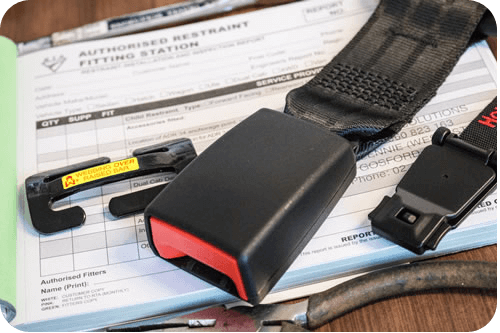 With a fully licensed Safety Restraint Fitting Station we are able to provide the full range of child safety restraint anchor fitting services for all vehicles. Our staff are friendly, knowledgeable & highly qualified. Our aim is to provide a high quality service that meets the needs of our customers. 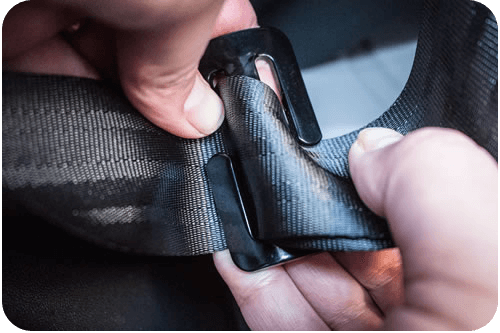 Having fitted over 30,000 child restraints in the last 25 years – Safe Travel Solutions are expert and professional in ensuring the safety of your child! 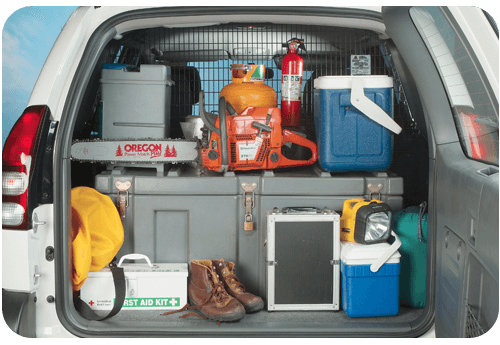 we are also the preferred choice of tradespeople and local car dealerships for van seats and windows on the Central Coast? Our premises contain a licensed workshop and we hold a motor vehicle repairer’s licence. Know you are in safe and professional hands for all vehicle modifications performed by Safe Travel Solutions. Getting it right could mean a matter of a life saved or not. Safe Travel Solutions has been helping the Central Coast community for over 25 years by answering questions, fitting child restraints and providing expert advice. We are the Vehicle Occupant Safety Specialists!